The replacement of HDDs with SDDs was to make things quick and fast. But with the associated costs, it is not feasible to get SSDs that meet our expectations. And hence, cloud plays an important role when there is a storage issue. And when working with Apple devices, nothing works as smooth as iCloud. But have you ever wished that all other cloud storages worked as smooth as iCloud on macOS? If yes, then CloudMounter is the answer you are looking for. This tool makes it easy for you to work with different cloud storage platforms such as Dropbox, Google, and Microsoft among others right in your Apple device. The tool saves you the trouble of opening up the browser every time you need to use these cloud services. C’mon guys! We all know that it is a very boring job for you to open up the browser every time you need to use any of these services. This is boring as well as a time-consuming process. In order to get you out of such situations, this tool simply brings all these cloud services to you instead of you going to them every time. The tool collects all the cloud accounts that you are associated with and places them in your Mac. It not only does this, but it makes sure that you get easy access to these accounts by placing them right in the Finder. By doing this, it makes sure that no time is wasted when you need to access your cloud accounts. Apart from having a major advantage of saving users’ time, the tool also has one more hidden feature that most of the users admire. As users get access to their different cloud accounts easily and as per their needs right from the Finder, this makes their cloud accounts almost a different drive. This can be useful if you are running low on internal memory. Where can we use CloudMounter? 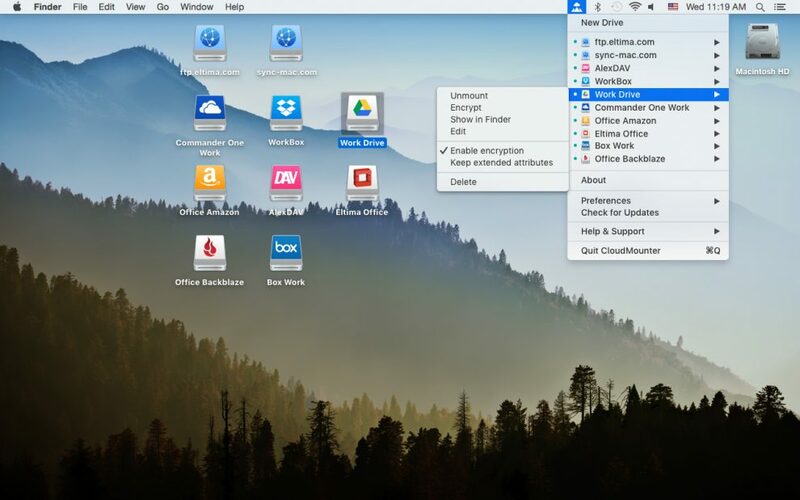 Apart from supporting Mac devices, CloudMounter offers support for a number of platforms. 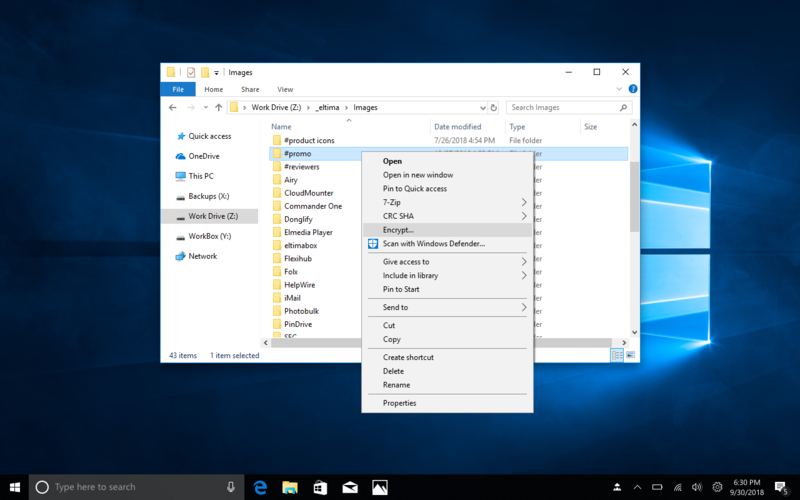 It works for Windows and Android as well as Linux platforms too. 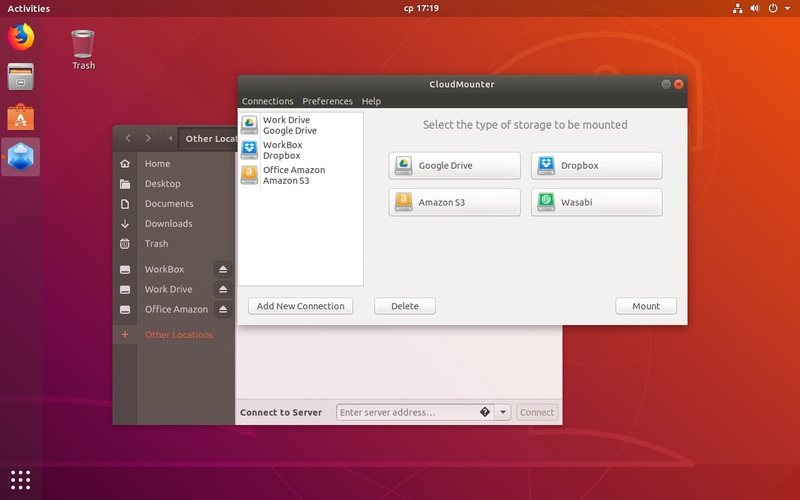 In addition to this, the tool supports a number of cloud services such as Dropbox, Google Drive, and Microsoft OneDrive, Amazon S3, Blackblaze, WebDAV, Box, and so on. What more do we get? Apart from all the above-mentioned advantages, there are a few more that CloudMounter has for you. Keeping user privacy and safety in mind, the tool offers advanced encryption to your files, reducing the risk to almost none. In addition to this, the tool offers constant updates and support for users. Hence, if you are stuck with something or if you encounter any problem with the tool while using, it can either be resolved by an update or by the support team. Last, but not the least, the seamless and smooth integration of cloud services into the Finder does not make users feel that they are separate services. It almost feels like users are using their device’s drive. Cutting to the chase and tying all the loose ends together, we have made it clear crystal that the CloudMounter is the ultimate tool that can be used to handle and manage different cloud services right from your device. It is a must-have app and is highly recommended if you are looking for something similar.